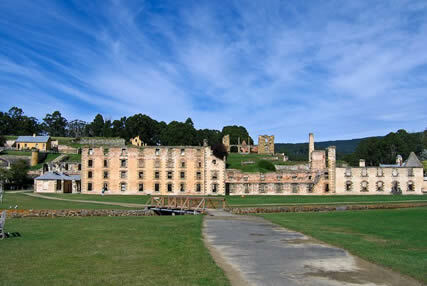 Not your usual tourist destination, Port Arthur today has an austere beauty that belies its grim and violent history. 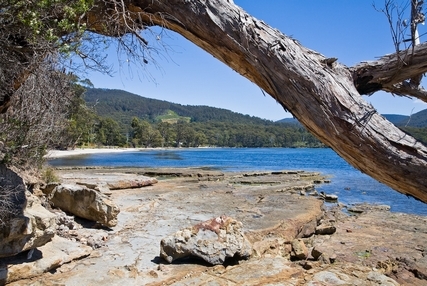 Beginning as a timber station in the mid-19th century, Port Arthur is easily most famous for its time as a penal colony, where prisoners as young as nine years old were sentenced to hard labor and put through the “model prison” system, which substituted mental punishment for the physical punishment common at the time. 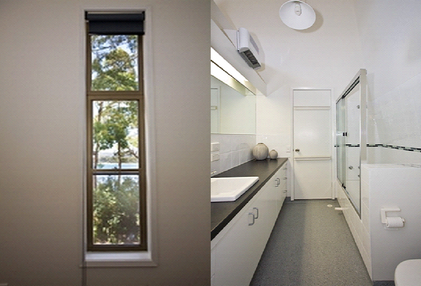 The separate prison, a cruciform building which still stands today, served as an example of prison reform during the 19th century, although prisoners were treated more harshly there than in other similar penitentiaries; they were often hooded and kept in complete isolation in order to contemplate their crimes. 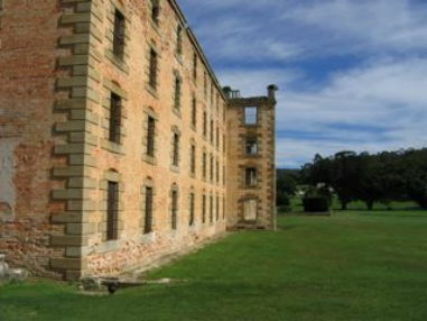 The penitentiary and separate prison are still open to the public, and remain popular tourist sites in Port Arthur. 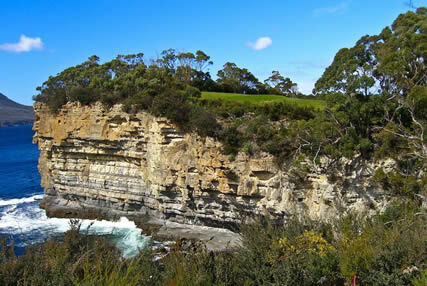 Guided historical tours take place almost every day, and the ghosts of convicts cry out to visitors during nightly ghost tours. 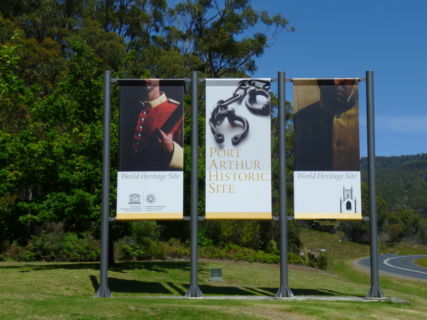 Despite the severe history of the prisons, the architecture and surrounding environment make Port Arthur a unique and interesting place to visit, a fact that Port Arthur residents realized for themselves soon after the last convict shipped out in 1877. 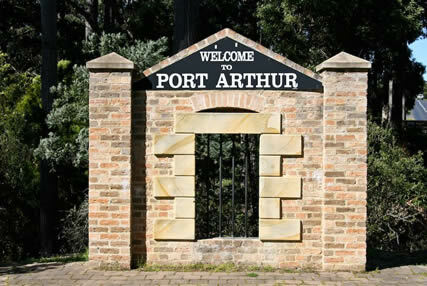 Port Arthur has a long history of tourism and conservation, which accounts for the preservation of so much of Port Arthur’s history. 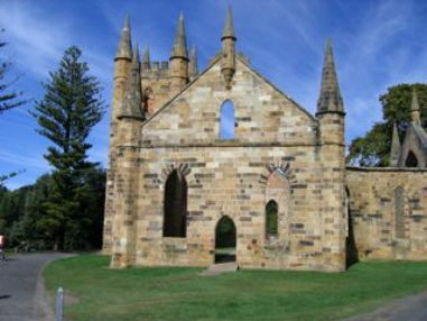 Many historical buildings are in the process of restoration, including a church built by the convicts, and many of the houses of the officials who ran the settlement. 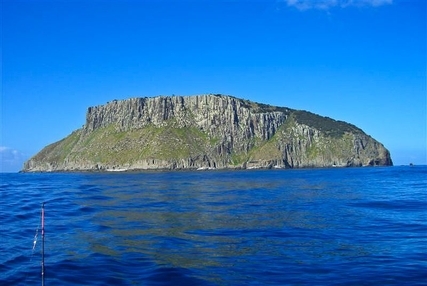 Also open to the public are several museums with exhibits about the island’s history, and gardens, some of which have been tended since the colony began. 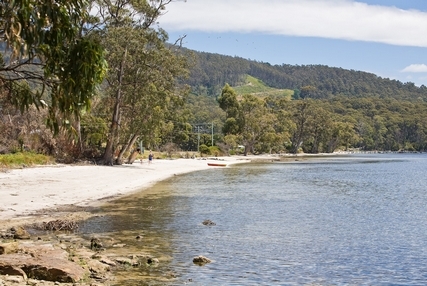 The surrounding area is just as full of things to do. 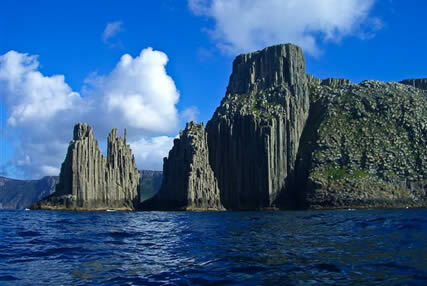 Tasman National Park is nearby, with some of the most striking coastal scenery in the world, as well as good hiking areas. 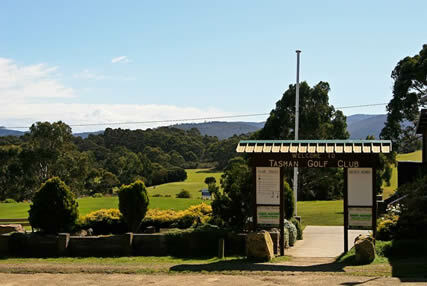 Kayaking and bushwalking are also popular with both tourists and locals in the area, as is seeing the iconic Tasmanian devil at the nearby Tasmanian Devil Conservation Park. 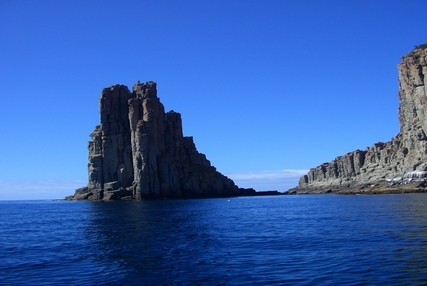 Many visitors also go on island cruises, which are available through several different companies. 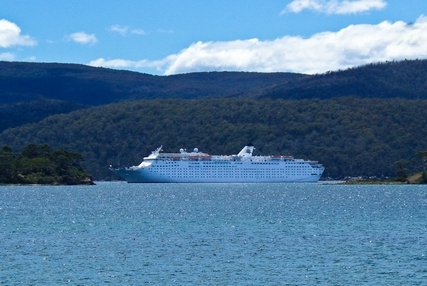 Although hotels are available, many say that the best way to experience Port Arthur is through self-contained accommodations. 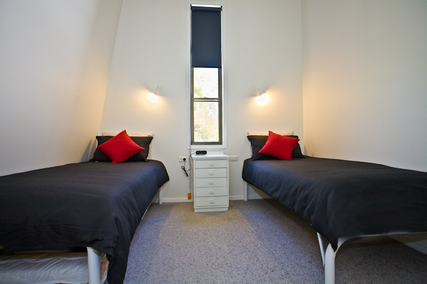 Rather than the sterility of a hotel, many tourists choose to stay in one of the local accommodations that are available from about $80 per night. 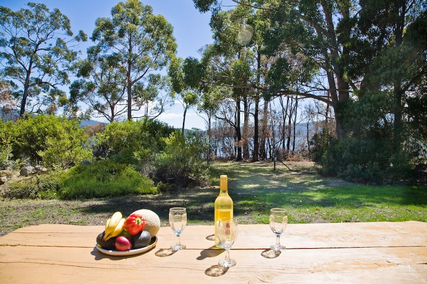 Each with their own personality, Port Arthur self-contained accommodations consist of everything from themed cottages to bed and breakfast houses to seven hectare estates complete with gardens and orchards that truly give visitors a sense of life in Port Arthur. 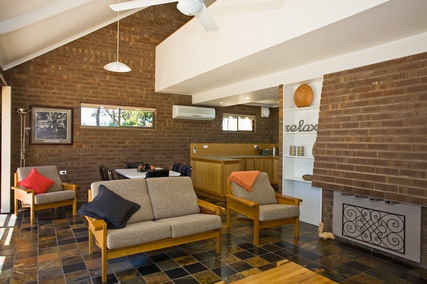 Most self-contained accommodations are within short walking distance from the historical sites, and many sit directly on the beach, which makes for a relaxing view after a day of touring and hiking. 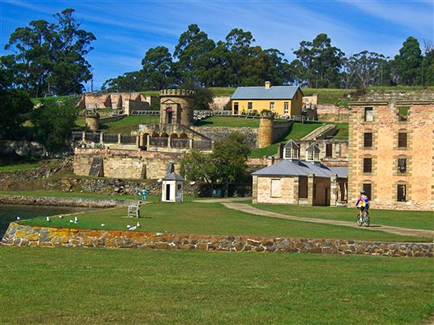 A historical site with a truly unique history and atmosphere that stays with visitors long after they leave, Port Arthur is the perfect place for a trip that is anything but ordinary. 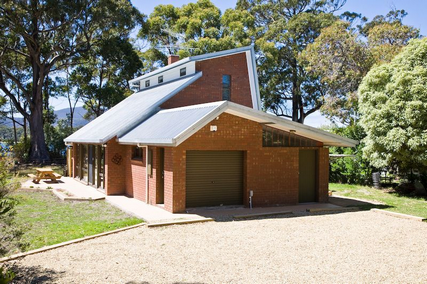 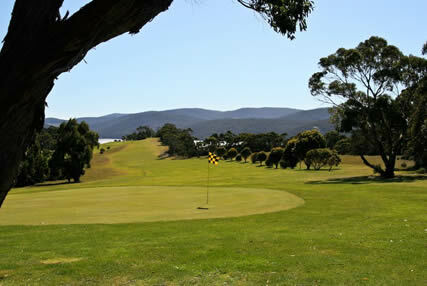 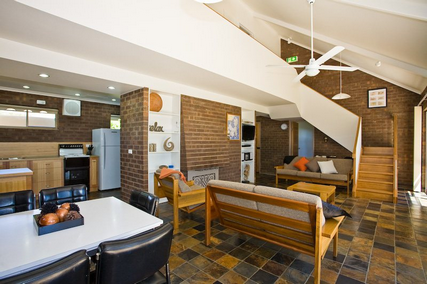 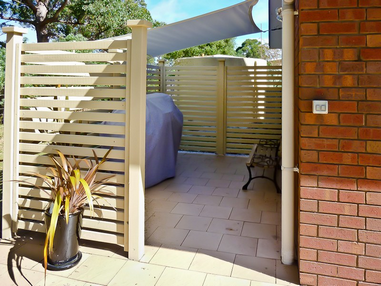 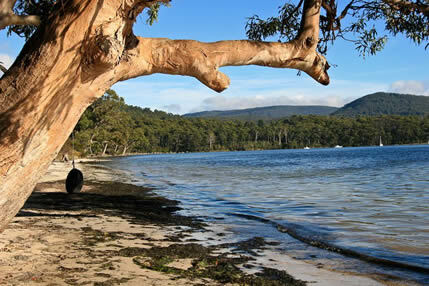 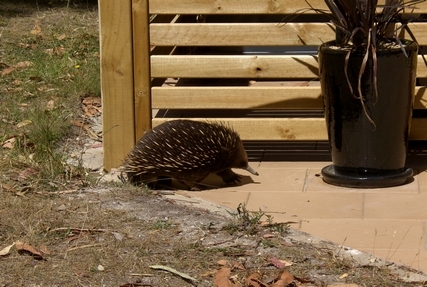 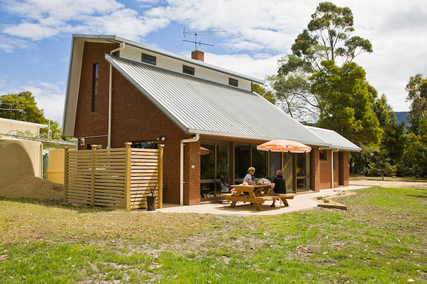 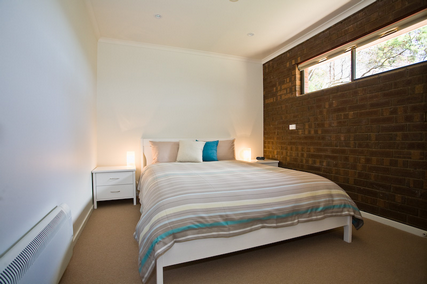 Enjoy 2 or 3 night discount offer at Bay Retreat Port Arthur. 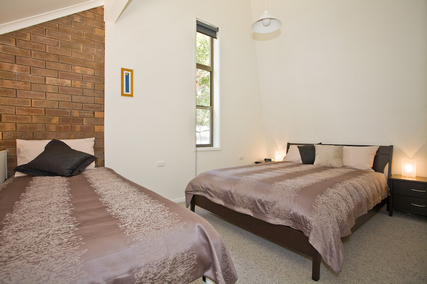 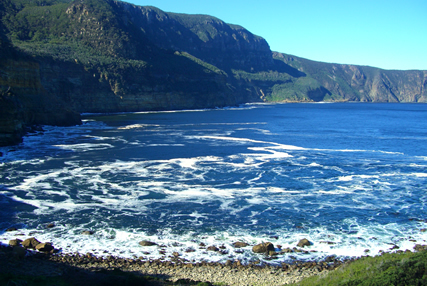 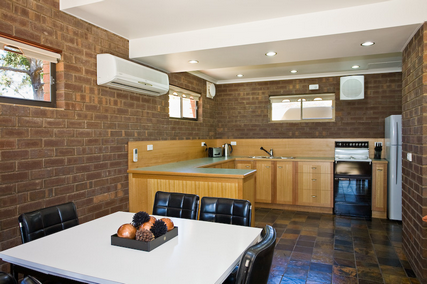 To learn more about Port Arthur accommodation, why not make a reservation today ?